Hammer toe. Ortho Info—American Academy of Orthopaedic Surgeons website. Available at: http://orthoinfo.aaos.org/topic.cfm?topic=A00160. Updated September 2012. Accessed February 8, 2018. Hammertoe. 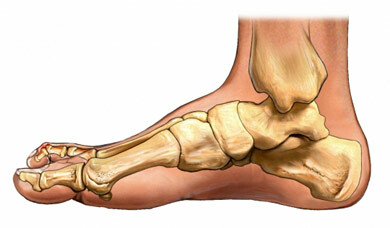 Foot Health Facts—American College of Foot and Ankle Surgeons website. Available at: http://www.foothealthfacts.org/footankleinfo/hammertoes.htm. Accessed February 8, 2018.